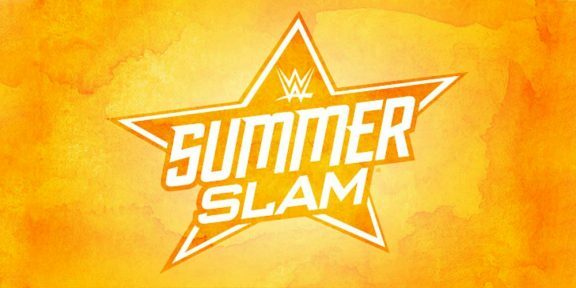 If you’re still paying your credit card debt from your WrestleMania travel package and want to go to SummerSlam, well, you better pay it up quickly as packages for the 2016 SummerSlam go on sale on March 14 at Noon EST. Three different packages will be on sale – the Big Apple package, Platinum package, and Gold package. They all include a SummerSlam ticket, NXT ticket, Raw ticket, breakfast buffet and autograph session, round-trip subway transportation to all shows, and three nights hotel accommodation. The Big Apple package also includes an exclusive reception with WWE Superstars before SummerSlam and a tour to the 9/11 memorial. Seating for events depend on which package you get. Prices start at $1,025 per person in a group of four and go up to $2,650 per person in a group of four for the top package. Single packages will be considerably more.